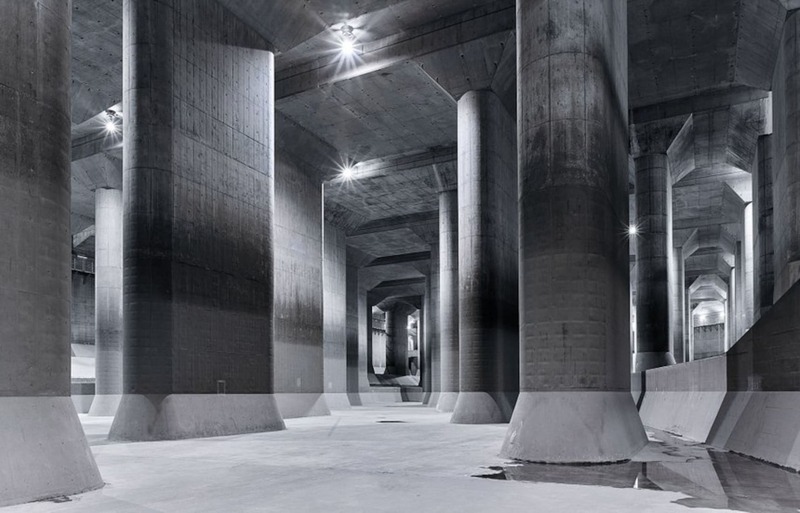 If you’re looking for something fun and different to do in Tokyo this summer to escape the heat, consider the Greater Tokyo Area's “Underground Temple.” But maybe plan your visit when there's clear weather, or you may find yourself evacuating! Officially named The Metropolitan Area Outer Underground Discharge Channel, it’s the largest storm drain in the world. 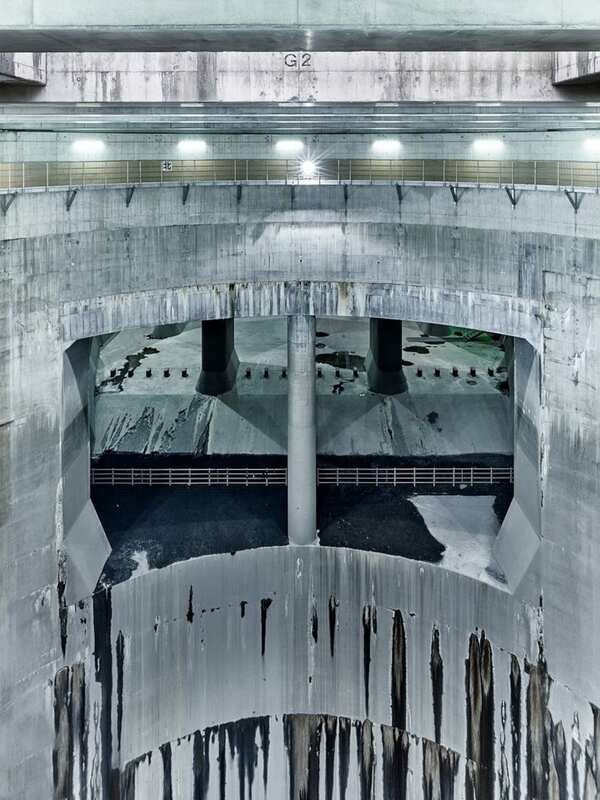 Completed in 2006, the anti-flood system lies 165 feet (about 50 meters) below Kasukabe City in Saitama Prefecture, is made up of a network of five silos connected by four miles of tunnels, and cost a reported US$2 billion to construct. It’s a modern feat of engineering that’s out of sight and out of mind, but one day it may save lives and prevent a whole lot of damage. For a closer look at this incredible feat of modern engineering, as well as information on how to visit, read the full article at Spoon & Tamago via the link below.